Goodreads Synopsis: In four hours, Shelby Jane Cooper will be struck by a car. 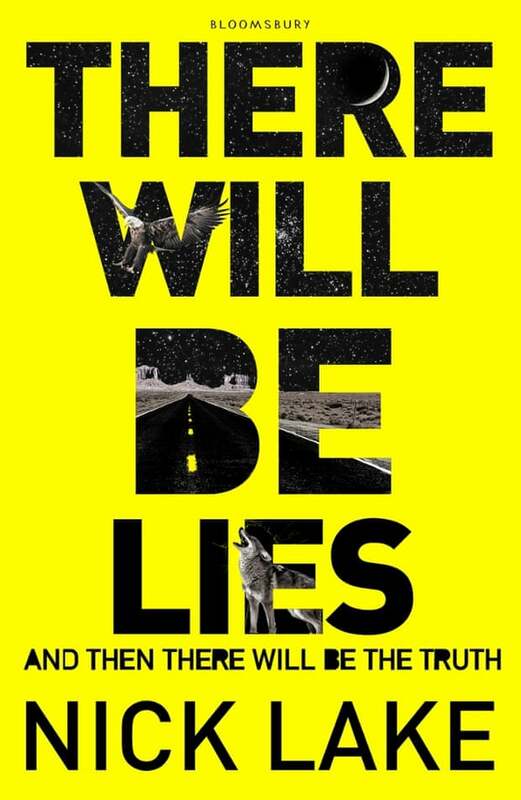 There Will Be Lies by Nick Lake was such an explosive thriller, I loved everything about it from it's deep symbols and plot but also it's simplistic characters and smooth story line. Filled with action, suspense, and emotion, There Will Be Lies was effortless in Lake's suspenseful writing to his raw emotion that easily come off the page. There Will Be Lies begins with Shelby Jane Cooper who will soon be hit by a car in 4 hours. In 4 hours her life will be far off from what she imagined her life to be. Shelby was the perfect narrator and protagonist for the novel. It was actually my first novel where the protagonist was deaf and it turned out well. Shelby was so easy to relate to and she felt real and genuine. In addition, I liked how Lake used the car crash as something to set off the plot of the novel. Soon, everything comes rushing in Shelby and her mom's life, it becomes a real page turner instantly. I thought Shelby was characterized well and she grew as the book progressed. There was SO MANY plot twists in the novel. I never even expected some of the things Lake had in store, but be warned you will be so surprised! I won't give any spoilers, but it was unexpected and done amazingly. The ending of the novel was such a great ending, while not everything is perfect, it was a realistic ending and wrapped up the novel nicely!